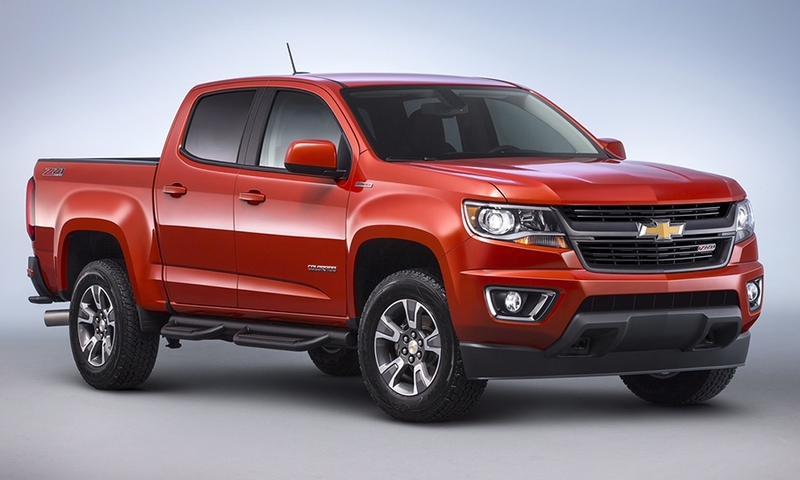 SAN FRANCISCO -- Last week, General Motors let auto writers drive two of the company’s most important new products: the 2016 Chevrolet Volt and the diesel-powered 2016 Colorado pickup. Neither of these vehicles is going to light up the U.S. sales charts for Chevrolet. Oil prices have stabilized between $44 and $47 per barrel, cutting average U.S. prices for regular gasoline prices to under $3 per gallon in most states. The demand for gasoline-electric hybrid cars isn’t strong right now. 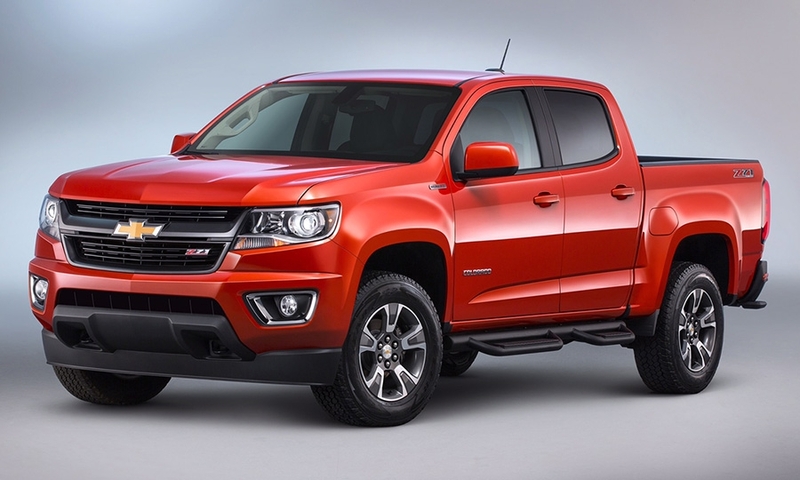 As for the Colorado, Chevy officials expect only about 10 percent of buyers to spend an additional $3,730 for the diesel engine option. That might add up to around 10,000 to 12,000 units annually, including the GMC version. In terms of volume, these two vehicles are chump change to a company the size of GM, so why chase it? It’s not about volume at all. 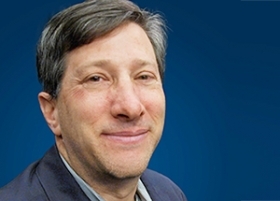 GM, under CEO Mary Barra and product development head Mark Reuss, is really starting to flex its engineering muscles in just about every area of its business, from manufacturing innovations such as welding the aluminum panels on the Cadillac CT6 to the advanced powertrain in the new Volt, to removing weight from vehicles. The 2016 Volt could be a breakthrough car, not just for GM, but the entire industry. This is the first affordable hybrid that consumers might actually want to buy because it’s a great car to drive. The fact that it can avoid using gasoline for 53 miles between charges just happens to be a nice bonus. GM gets that the days of vehicles with low emissions that resemble rolling science projects are over. The car better be good looking and fun to drive, regardless of the powertrain. I partnered up with Drew Winter of WardsAuto and drove the Volt in Marin County, Calif., on winding, twisting hilly roads. The new Volt not only easily outdistances all other plug-in hybrids, such as the Toyota Prius and Ford C-Max, but it does so with an abundance of torque and refinement. Several times when Winter was watching the road or paying attention to the route book, I switched from electric propulsion to the gasoline engine, and he didn’t notice. It’s that smooth. The Volt’s steering, tires and suspension give the car a sporty demeanor, unusual for hybrids. And overall, the car has shed some 200 pounds. I can see this version of the Volt gaining cult status and sowing the seeds for greater things in the future, sort of what Subaru did with all-wheel drive. IHS Automotive analyst Stephanie Brinley, who also tested the new Volt, believes GM’s engineers did excellent work with the car’s performance, refinement and cosmetics. She also sees the Volt as more than a niche product. A look inside the Volt powertrain reveals some amazing things. GM engineers designed the electric motors and eliminated 80 percent of the rare earth materials. The heavy orange cables are gone, the batteries are stronger and lighter, and the entire drive unit is smaller. The same basic unit, minus about a dozen parts, drives the Malibu hybrid, so GM has learned how to get higher volume from its electrified powertrains, a key to profitability, Brinley says. 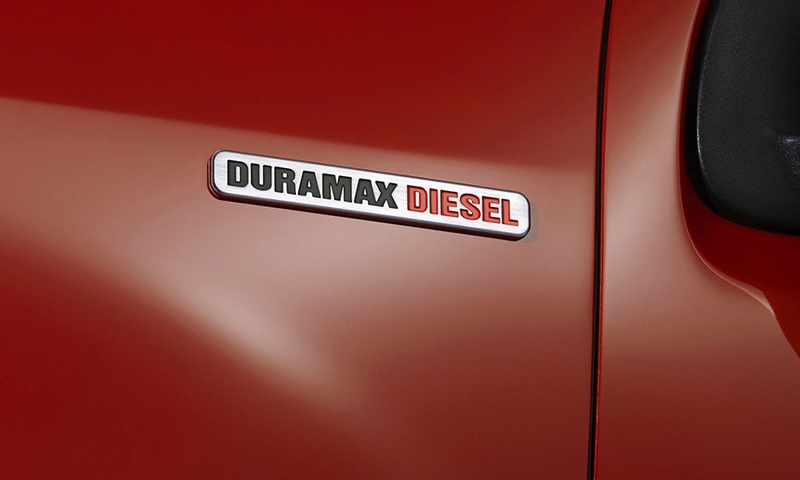 As for the diesel-powered Colorado, Chevrolet is aiming to topple the Ram EcoDiesel’s 29 mpg highway rating and claim the title of the most fuel-efficient pickup. GM engineers last week left little doubt the midsize truck will get an EPA rating of at least 30 mpg; during normal highway driving, most auto writers saw fuel economy in the high 20s to low 30s. But the truck can work, too. It can tow up to 7,700 pounds. 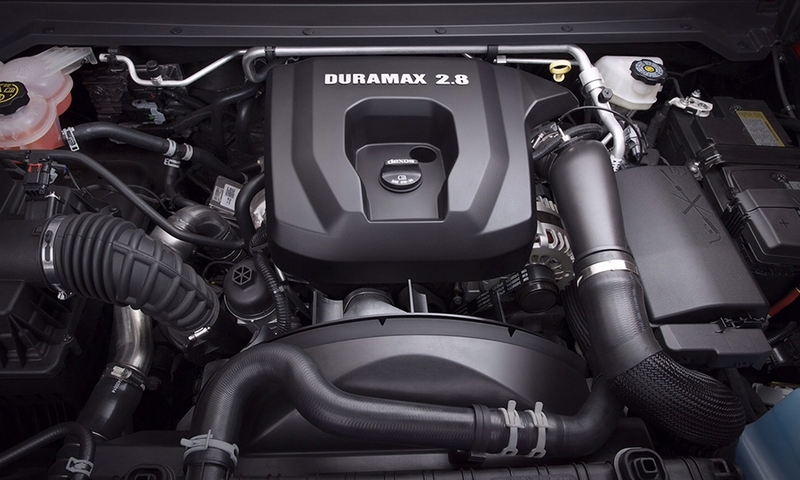 The Colorado’s 2.8-liter Duramax engine is one of the largest four-cylinder motors built today. 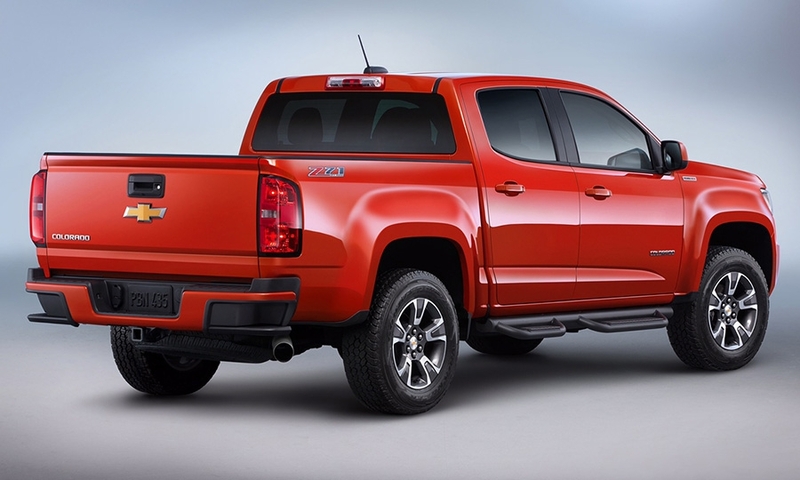 But it’s smooth and quiet and gives the hot-selling truck a more rugged personality. With fuel prices low, buyers might not ever recover the $3,730 extra for the diesel engine in fuel saved over the life of the vehicle. But that shouldn’t be a factor. Leather seats, sunroofs and other options don’t pay for themselves either. GM has a product onslaught coming in 2016. Even if some of the company’s marketing efforts lag its rivals, the vehicles might sell themselves on excellent execution. It’s too bad the GM haters who are angry at the company for its past mistakes won’t be coming along for the ride. When GM is firing on all cylinders -- and it hasn’t really done so in several decades -- it can be scary good.